Quirkiness is one of those cinematic affectations that must be achieved very carefully in order not to alienate or annoy audiences. The idea of the "quirky comedy" is nothing new, but for a large part of the last decade it has been a hugely prevalent trend, mistaking odd whimsy for actual humor. It some cases it has worked, and nowhere did it work better than in Jean-Pierre Jeunet's magical 2001 French comedy, Amélie. With Amélie, Jeunet demonstrated a flair for combining offbeat humor and effortless charm with actual substantive romance. 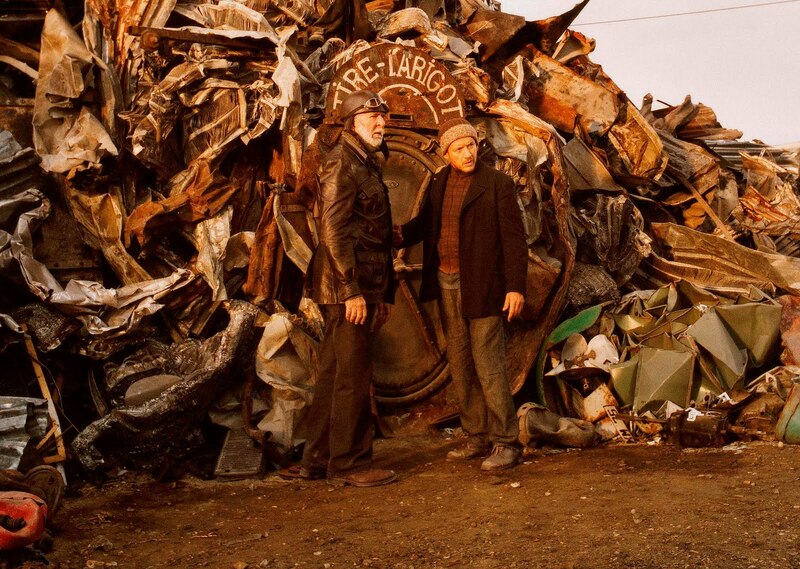 In his latest film, Micmacs, Jeunet tries to recapture that combination of substance and whimsy by tackling an even more socially relevant topic - the arms trade and the military industrial complex. It's an odd mix, and is ultimately made no less odd by its awkward execution. It's clear that the style just does not match the subject matter, and Micmacs ends up drowned by its own stilted sense of humor. Micmacs is a film built on coincidences that are supposed to be magical and charming, but instead come off as contrived. Our protagonist is Bazil, whose father is killed by a land mine when he is a young boy. Years later, Bazil is shot in the head in a freak accident, and finds himself homeless after he is released from the hospital. He is then taken in by a band of misfits who live in a junkyard, and after recognizing the manufacturing labels on the weapons that both killed his father and wounded him, Bazil and his newfound friends set out to wreak havoc upon their business, and bring down these two major weapons manufacturers by pitting them against each other. Each inhabitant of the junkyard pulls his or her weight with their unique and unusual talents, and each brings their particular expertise to the table to bring these two companies down. The problem is that there are so many characters, none of them is ever anything more than the sum of their quirks. Each one has something peculiar about them, and that's all the film decides you ever need to know about them. They are there to be oddly endearing, but Micmacs has a tendency to accentuate the odd and forego the endearing part completely. It's not from lack of trying, however. Jeunet consistently bludgeons the audience with attempts at being charming. You can almost hear him standing behind the camera yelling "This is cute and endearing! Love me and be charmed!" It doesn't work. It all feels strained and forced, hamfisted and artless when it should be organic and effortless. It's subject is completely incongruous to its subject matter. And although the weapons industry is a prime for satire and ridicule, Micmacs feels doggedly wrongheaded. Its heart is in the right place, but its worldview is frustratingly simplistic. 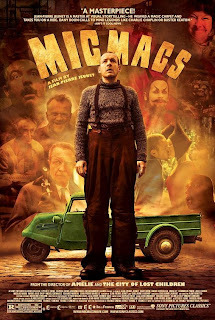 It's almost as if Jeunet can't decide whether he is making an Amélie style fantasy or a serious critique of the arms trade, but Micmacs doesn't really work as either. It's an exercise in style, its substance swallowed up by an infatuation with its own percieved charm. It's also fatally unfocused, jumping from one outlandish situation to the next (facilitated by some new and crazy new skill from one of Bazil's friends) that distract from the story and seem more like pointless comedic setpieces than facilitators of a satiric plotline. 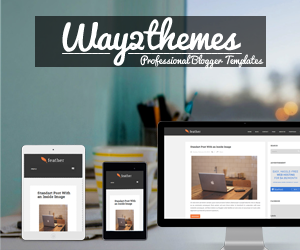 It's more enamoured with creating a specific look and feel than being cohesive, and as a result it becomes irreparably lost. In trying to recapture the specific charm of Amélie, Micmacs stumbles, unable to overcome its own self conscious quirkiness. Lightning never strikes twice, and in the case of Micmacs, it misses the mark completely. 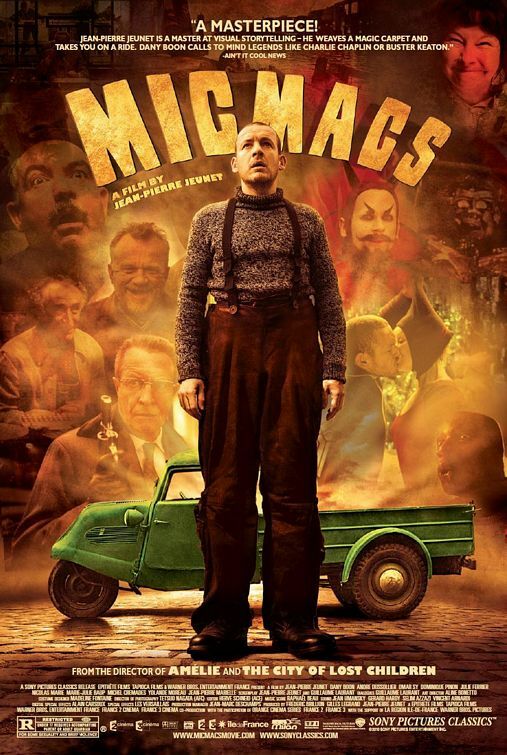 MICMACS; Directed by Jean-Pierre Jeunet; Stars Dany Boon, André Dussollier, Nicholas Marié, Jean-Pierre Marielle, Yolande Moreau, Julie Ferrier; Rated R for some sexuality and brief violence; In French w/English subtitles. Opens tomorrow, 5/27, in select theaters.